Ozark and the surrounding areas are full of great places to get some fresh air and exercise. Busiek State Park and numerous river access points are nearby, which attract a good amount of kayakers and hikers. Those hobbies are often accompanied by a good amount of gear like tents, large backpacks, coolers, kayaks, and more. It’s common for these things to take up a lot of space in a basement or garage, so outdoors people frequently find themselves in need of storage solutions. Affordable Family Storage in Ozark provides those storage solutions at a great price and with all the amenities to keep your outdoor gear protected and in great condition. Read on as our storage experts explain. Perhaps the biggest benefit to letting Affordable Family Storage provide your storage solutions is the space you’ll save in your home. Never worry about bumping the kayak as you gingerly try to park your car in a crowded garage again. 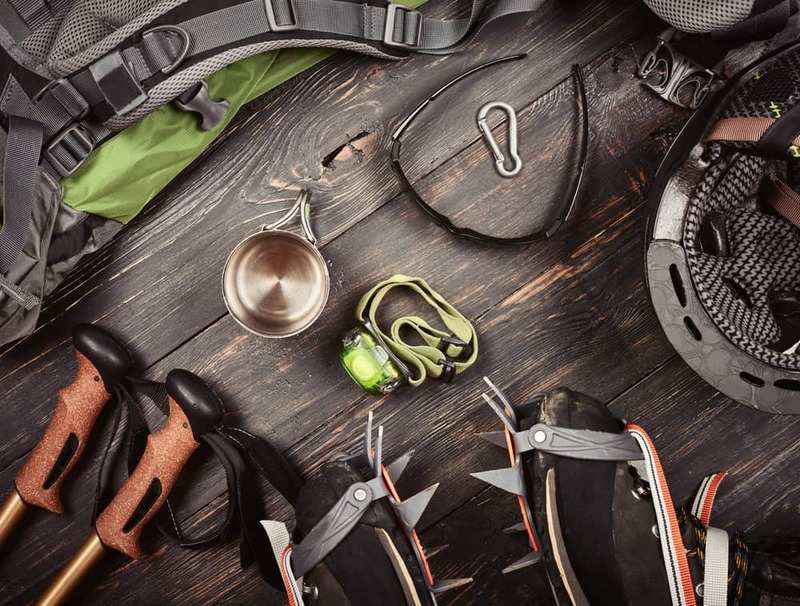 When you rent a storage unit with us, you can keep all of your outdoor gear in one convenient location. And when all your items are centrally located, it’s easy to stop by your unit on your way to your destination. With drive-up access, you won’t waste any time hauling items back to your car. Affordable Family Storage provides storage solutions for items of any size. Don’t worry about finding a closet with enough space for your hiking backpack, boots, poncho, and portable grill again. Keep those items and more in one of our secure storage units. We offer layered security to keep anything from happening to your important items. If you’re an avid outdoors person, then warm weather means you may be traveling quite a bit more than usual. Don’t get bogged down worrying about the monthly bills while you’re planning your next two-week trip. Sign up for automatic online bill pay and rest assured that your storage unit will be waiting for you when you return from your trip. The outdoors lifestyle brings with it a lot of extra gear. If you like living minimally, then you’re especially not at home in a cluttered space. Let Affordable Family Storage provide your storage solutions. With climate-controlled units, drive-up access, layered security, and so much more, we’re confident that we’re your best choice for personal storage in the Ozark area. Call us to learn more at 866-838-7990 or reserve your unit online today.